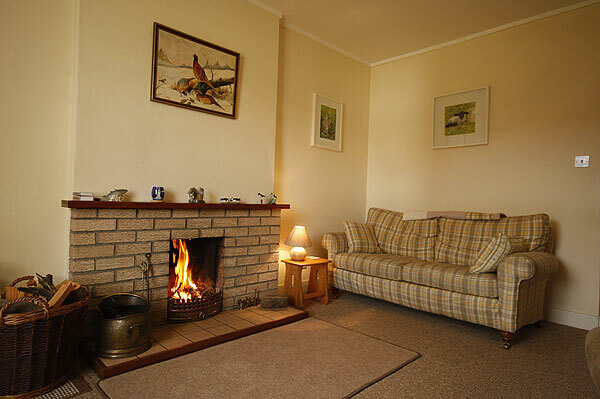 Ard Shellach cottage is heated by an open fire and there are night storage heaters in each room. 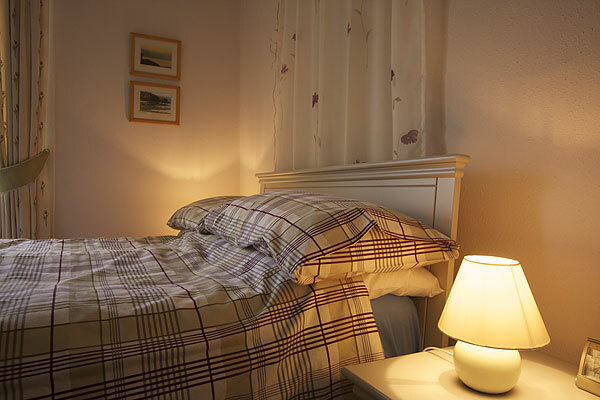 The downstairs bedroom has an independant heater. The woodshed in the garden stores firewood. Also seed, with which guests are invited to feed the garden birds. Coal can be purchased in the village. 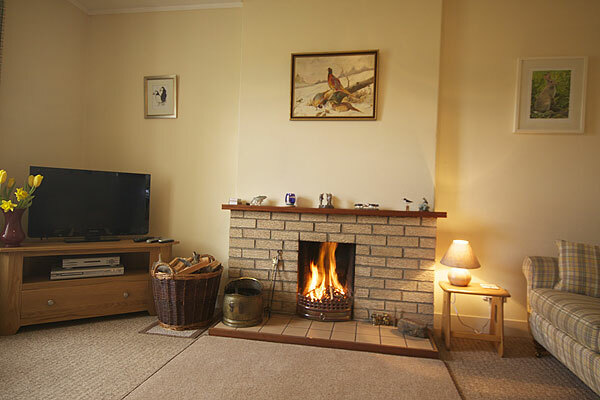 A colour TV with digital reception, a DVD player and CD player, WiFi internet access all provided. The cottage has a telephone. 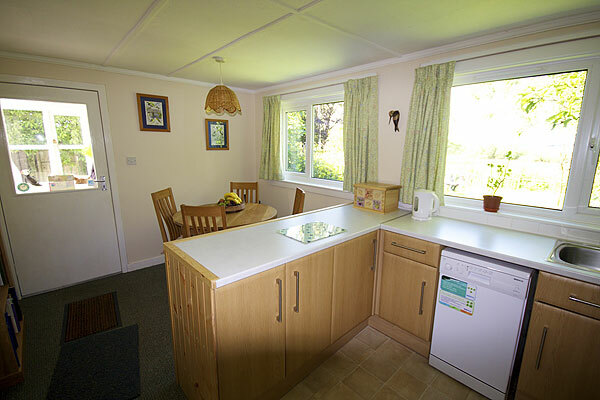 Kitchen area with cooker, dishwasher, microwave and fridge freezer. 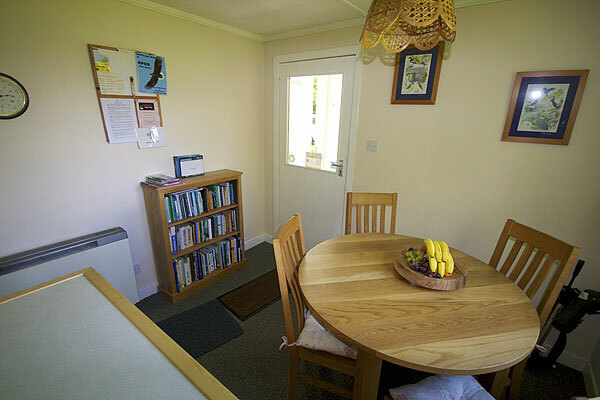 There is a small utility room with a washer dryer. A rear porch caters for walking boots and coats. 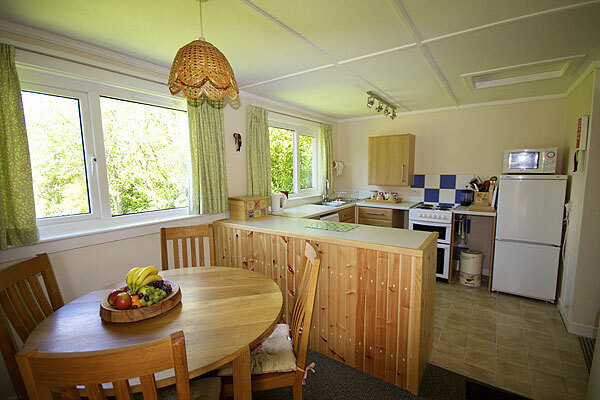 Dining area with views of the Sound of Mull and Salen Bay. The cottage is stocked with Mull O.S. maps and walking books. 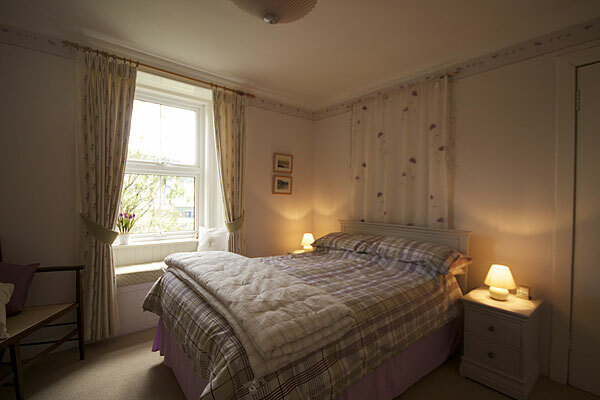 The main bedroom has a double bed and is situated on the ground floor. Upstairs there is a bathroom with an electric shower over the bath. 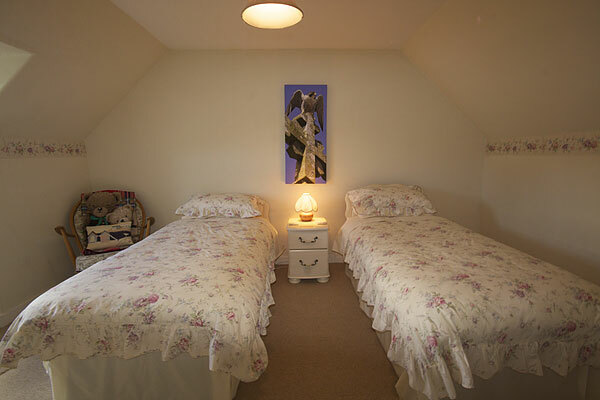 The second bedroom is upstairs and has twin single beds.